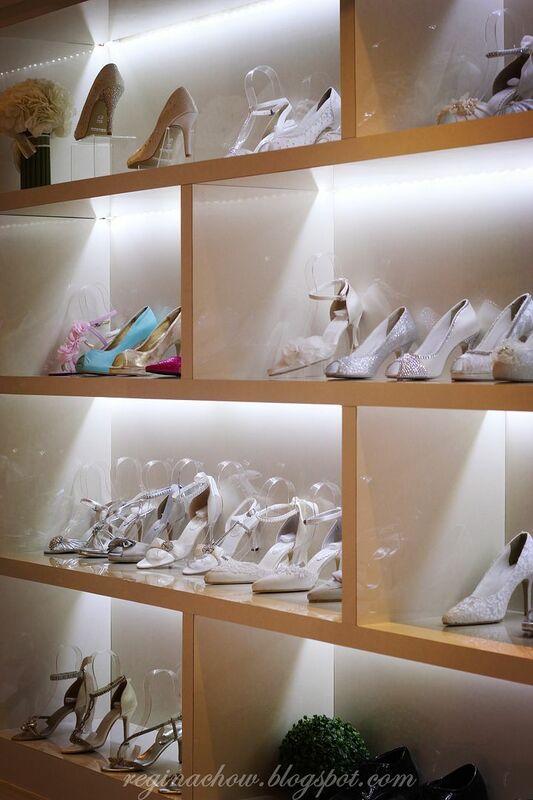 When I was planning for my wedding 5 years ago, it took me a while to find the perfect shoes to go with my bridal and evening gowns. 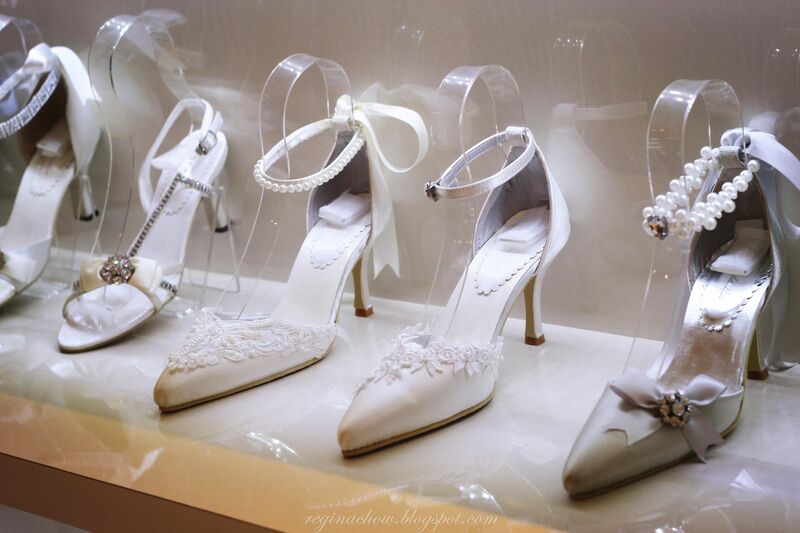 I wish someone had told me about Sinderella, a shoe boutique located at Delfi Orchard (#03-04) that customizes wedding shoes and glitzy evening shoes. That would have saved me a lot of trouble! Well, it's better late than never because I realized recently that Sinderella customizes work heels and heels for special occasions too. 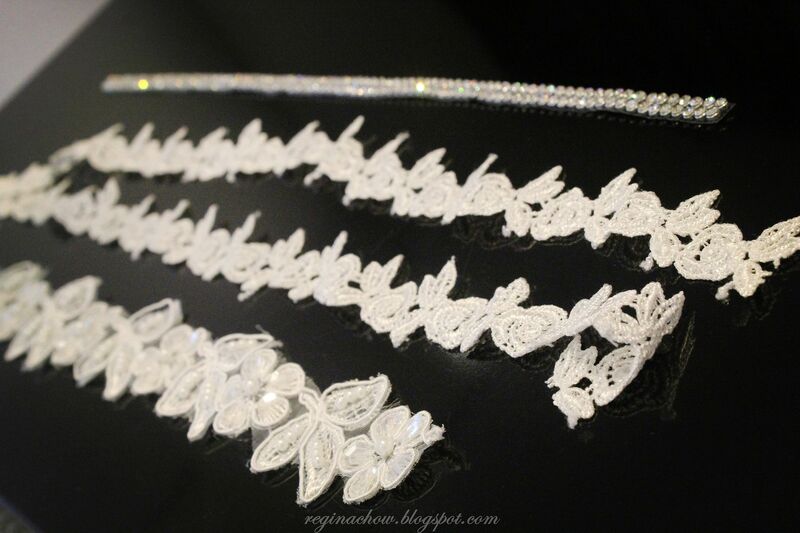 If you want to stand out from the crowd and add a dash of individuality to your work ensembles or dinner party outfits, Sinderella could very well help you to achieve your objectives. I already had an idea of what type of work heels I wanted when Sinderella kindly invited me to their shopfront to get a pair of work heels customized. 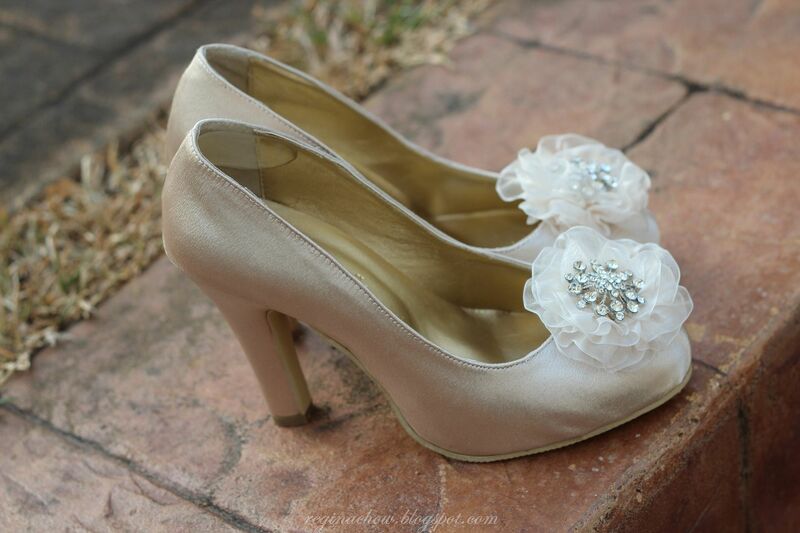 A simple pair of pumps in a solid colour would be perfect. 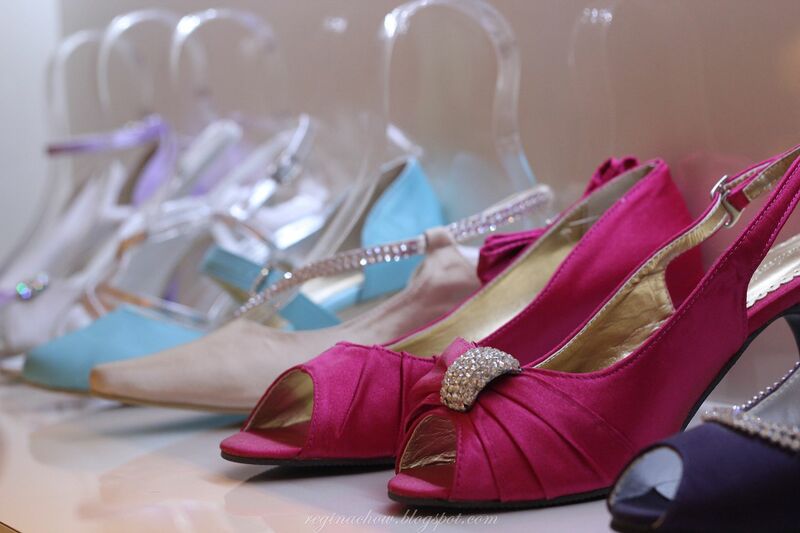 However, my heart literally skipped a beat when I saw the dazzling array of glamorous heels in a myriad of designs and colours as I simply couldn't take my eyes off those with feminine lace and gem embellishments. I will show you my customized shoes nearer the end of the post, but meanwhile, let me share a little about how you can go about customizing the heels of your dreams. 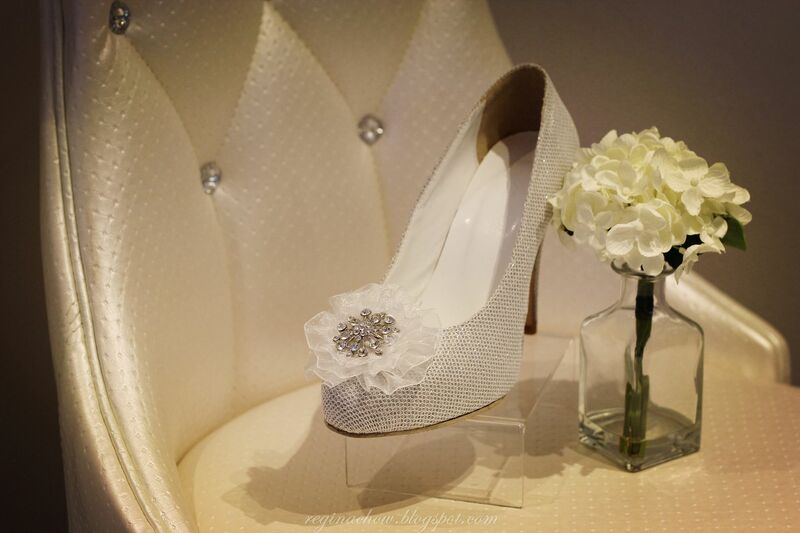 The designs here are all ready-made, but modifications such as the heel height, type of heel, embellishments, material and colour can be done to tailor to every customer's needs. 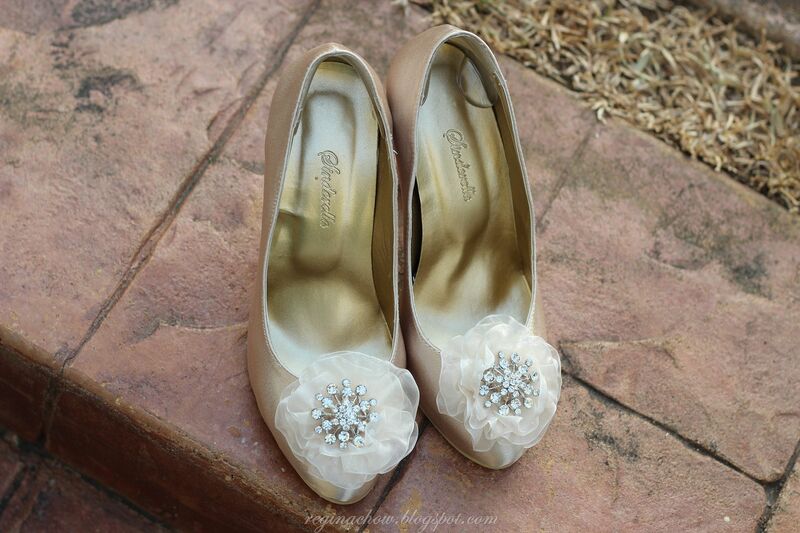 I generally prefer covered pumps for work and functions because I feel that they look more formal and presentable. 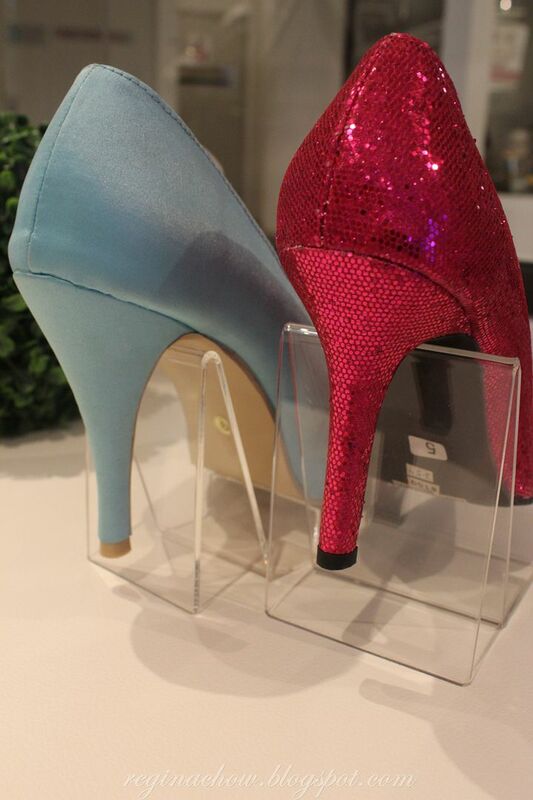 At Sinderella, you can choose between pointy pumps or round toe pumps. Pointy pumps are excellent for elongating your legs but as I have bunions since birth, I personally find round-toe pumps more comfortable. I fell in love with the Gisele Pumps the moment I laid my eyes on them. Peep-toe and open-toe heels are great for showing off your beautifully pedicured feet. I love to wear strappy open-toe heels for evening functions and dinners as they go really well with gowns and cocktail dresses. 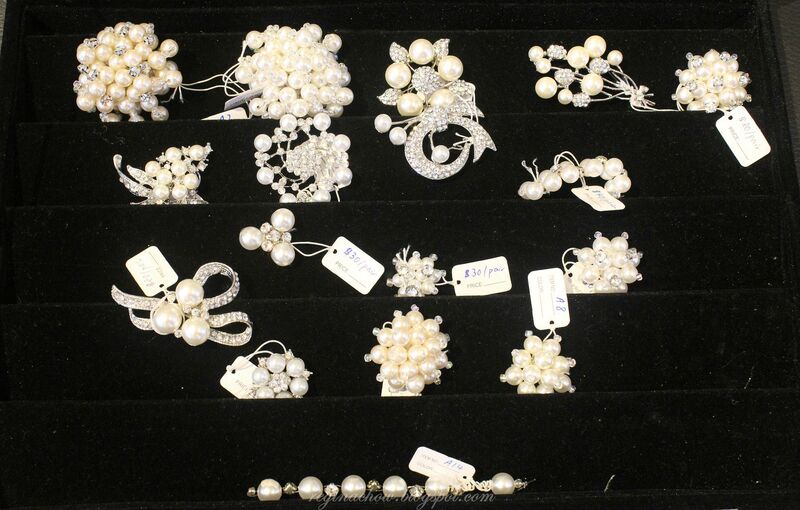 Besides the typical bridal colours such as ivory, off-white, beige and silver, Sinderella also offers more than 100 choices of colours and materials for you to take your pick from. 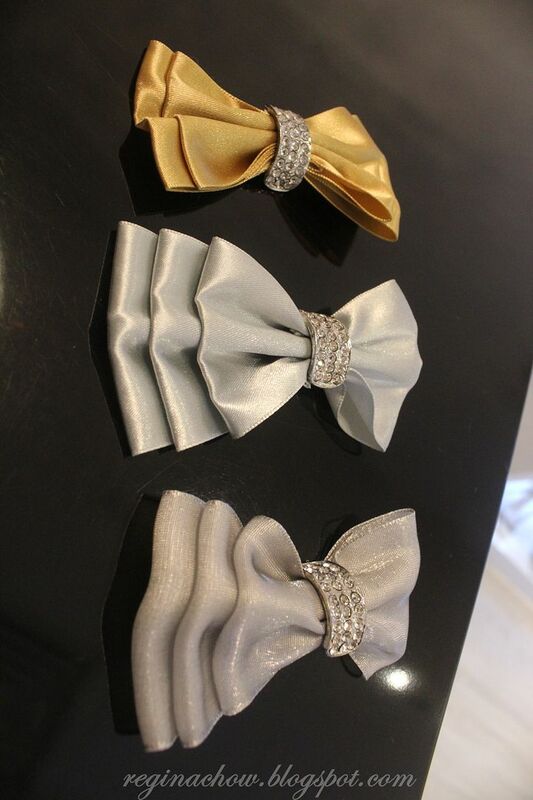 I particularly love colours like silver and gold because they can complement most colours, but if you prefer eye-catching shades like fuschia or sky blue to match your evening gown or outfit, these are readily available too. 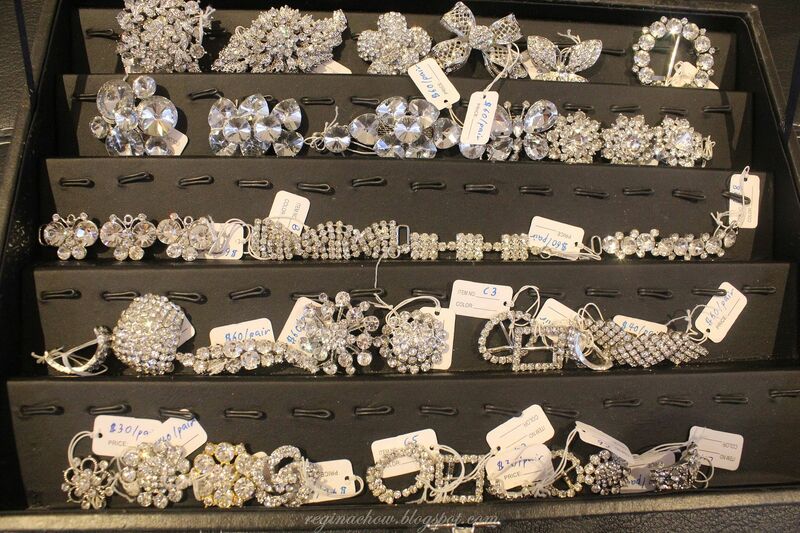 Trust me when I say you'll be spoilt for choice, especially when it comes to embellishments. 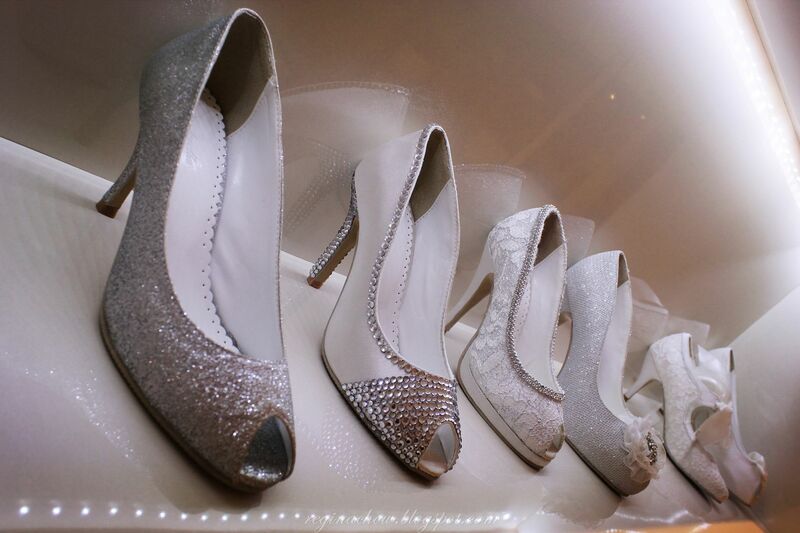 Add that extra sparkle to your evening shoes with a little bling in all shapes, designs and sizes. 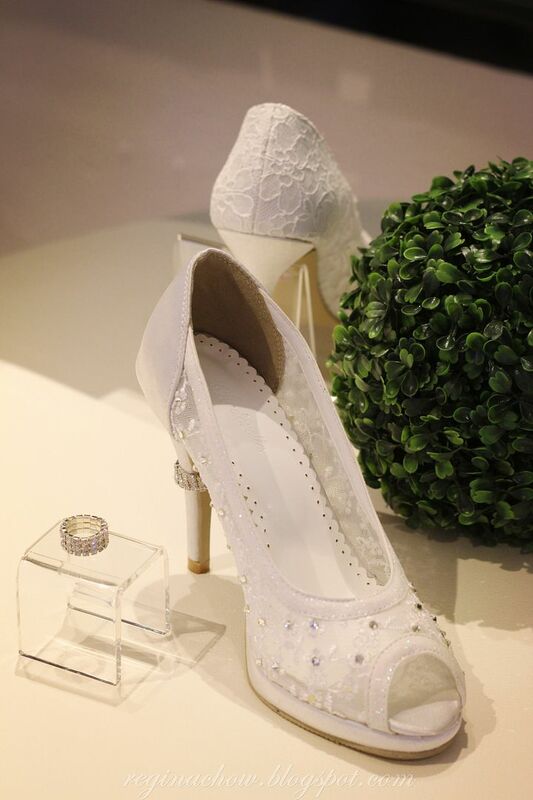 For an elegant bridal day look, you can also add subtle lace or crystal details to your shoes. 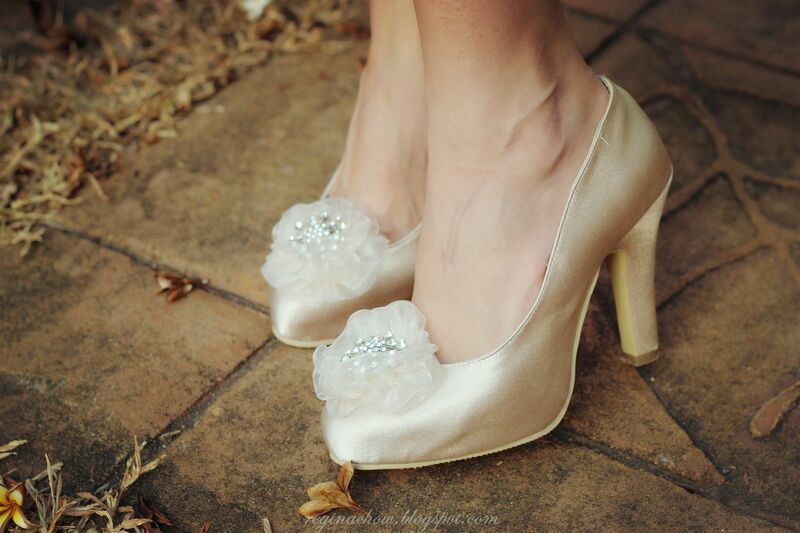 Bridal shoes aside, these details would go beautifully with a pair of work heels too. 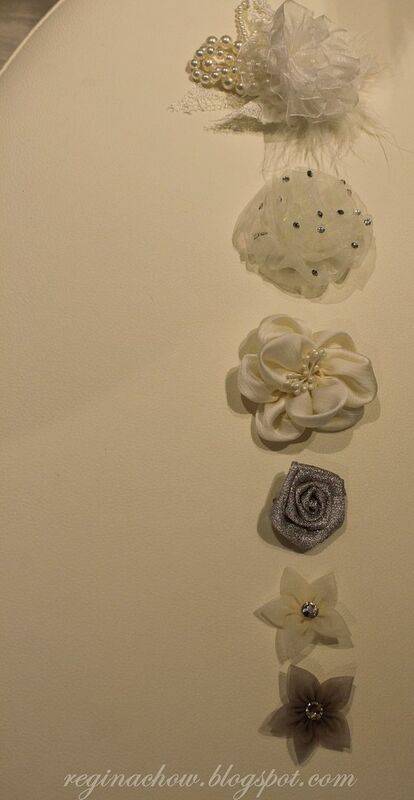 If you like bows and flowers, I am sure you will be drawn to Sinderella's collection of delicate bows and floral embellishments. 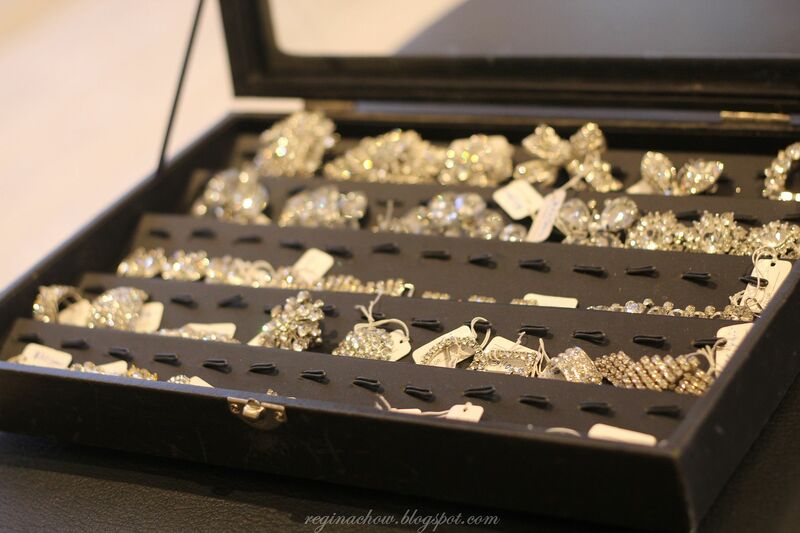 As I was browsing through the wide variety of choices, I also came across these swarovski crystal heel rings. 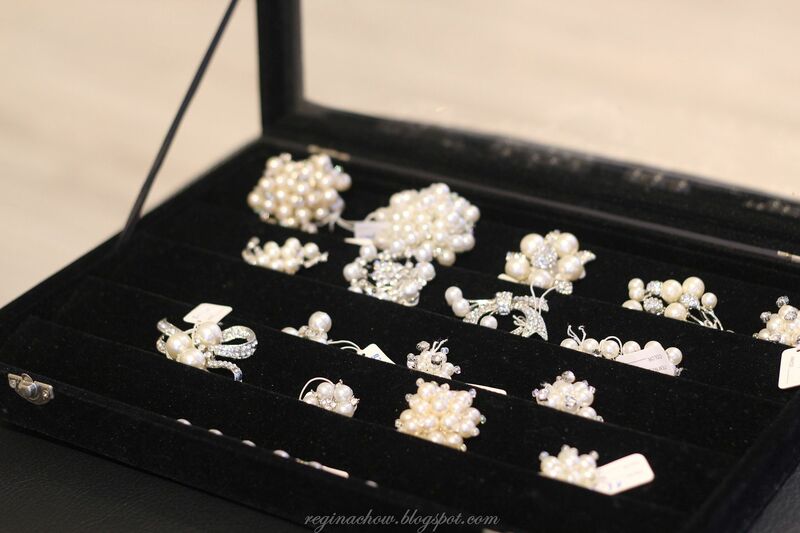 Heel rings look just like the rings that we wear on our fingers, except that they are meant to dress up your heels instead. All you have to do is to slot the rings into the heels of your shoes. 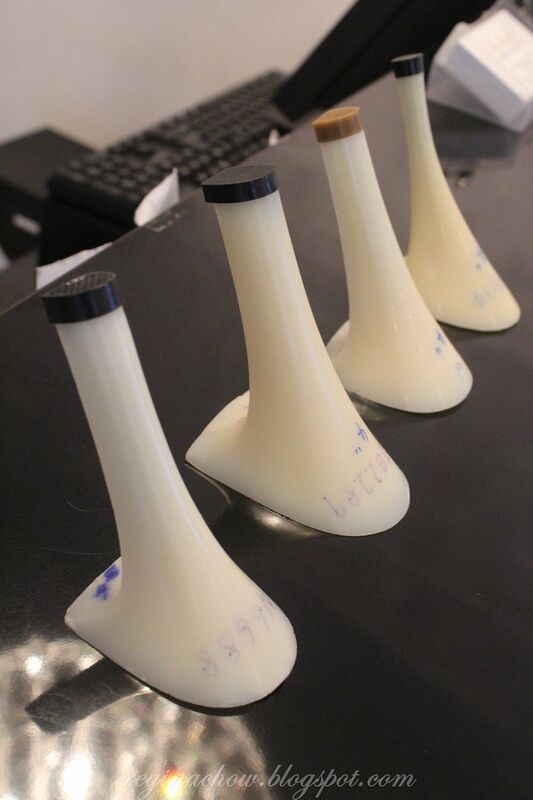 It is removable and thus gives you the option of varying your looks. I especially love the versatility of this accessory as you can easily take your shoes from day to night by adding a touch of bling. 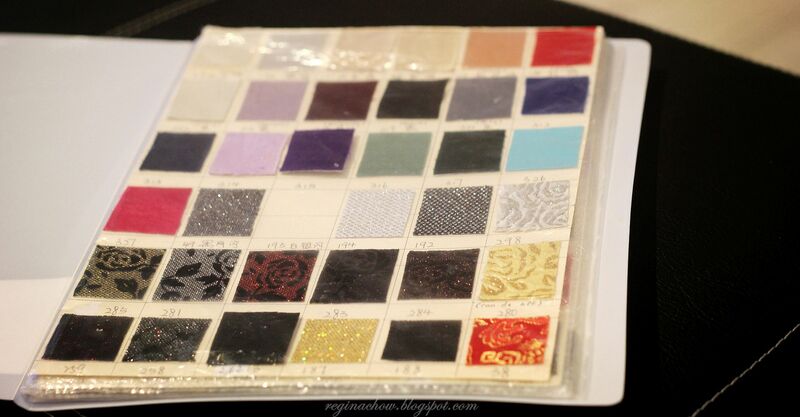 Choosing your heels marks the final step of customization. Thin stiletto heels may fare well in the looks department but honestly they may not be all that comfortable especially if you have to be on your feet all day long. 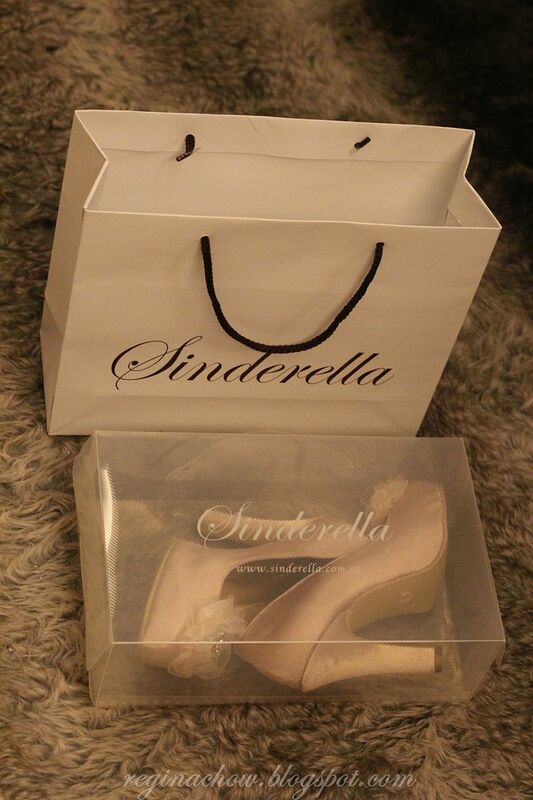 Sinderella understands your concerns and has specially brought in heels of varying heights and thickness to cater to your whims and fancies. 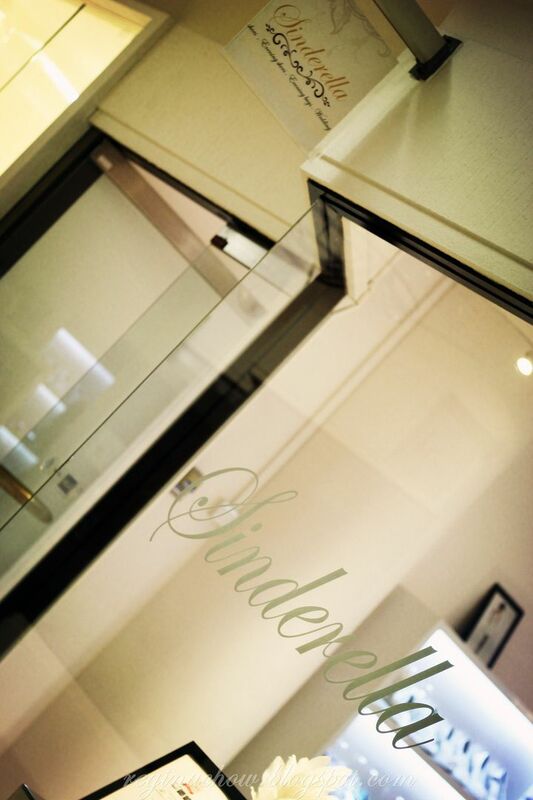 At Sinderella, you can also choose the colour of your soles to match your shoes. I love the attention they pay to details like this as it really shows that they take pride in their designs. As mentioned earlier, I fell in love with the Gisele Pumps hence my original plans to customize a simple pair of work heels got derailed. I decided to customize this design in a shade of champagne gold as it would complement most of my outfits anyway and I could easily pair it with both my casual dresses for weekend catch-ups with the girls and formal outfits for work functions. For added height without compromising on comfort, I eventually chose thicker 4 inch heels and built-in platforms. 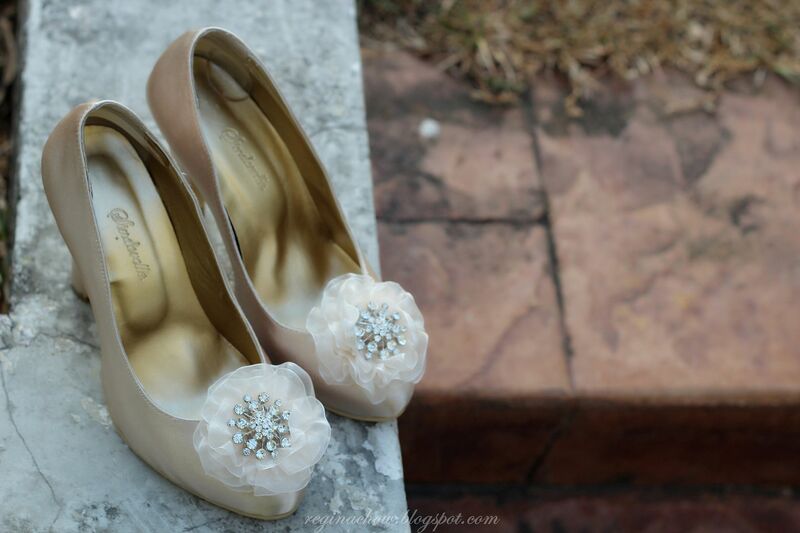 It took about 3-4 weeks for my customized heels to arrive, so if you are planning to customize a pair for your wedding or a special occasion, do remember to plan ahead! 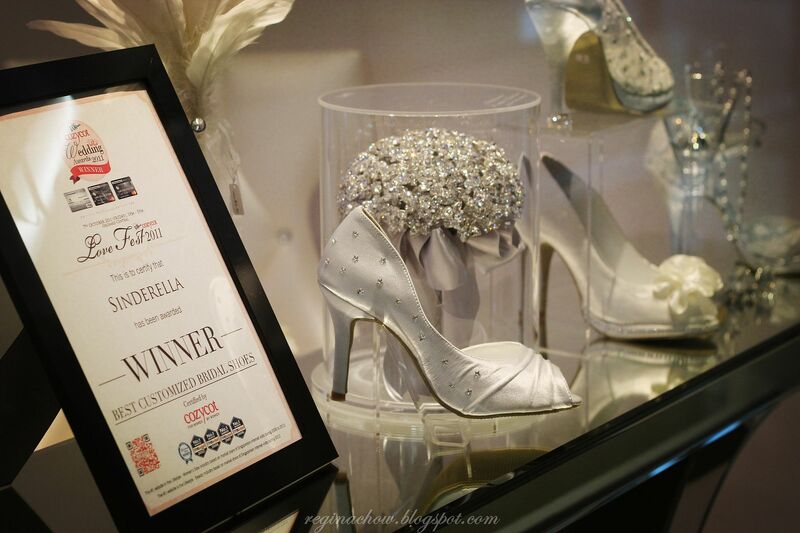 Every pair of customized heels comes in a transparent Sinderella shoe box with a handle at the top, which makes it very convenient for you to carry around should you wish to change out of your shoes for photo shoots or events. 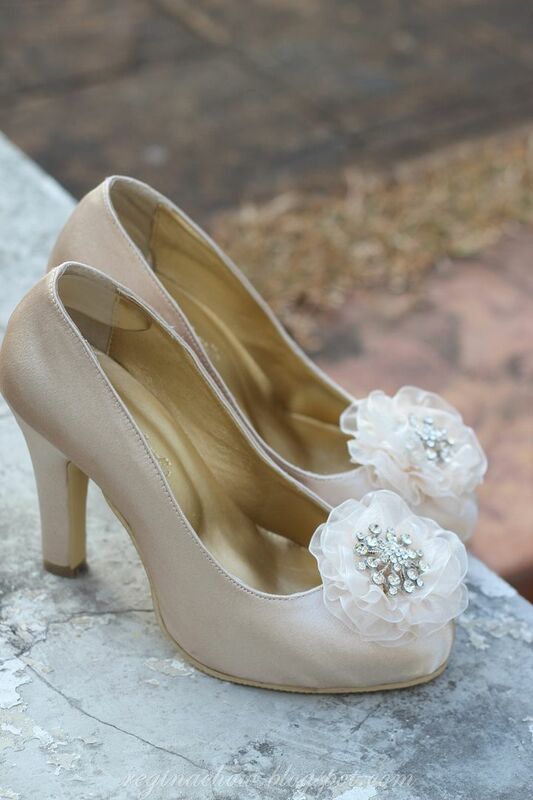 Finally, here are some photos of my gorgeous customized Gisele Pumps. I wore it out immediately the next day for lunch with my hubby and he had nothing but praises for this beautiful pair of heels.